Join Moonee Valley Race Course to kickstart your well-being goals in one of Melbourne’s most unique settings. 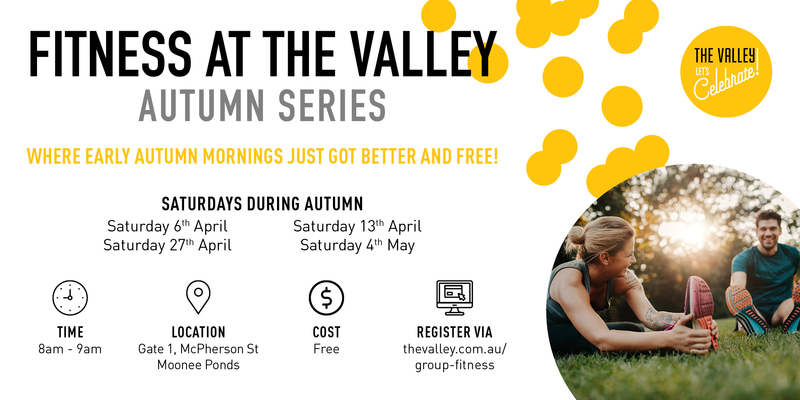 We invite local residents and members to enjoy the beautiful setting of Moonee Valley Racing Club whilst getting active with wellbeing and fitness specialist Proactivity. Activities will be tailored to meet your needs and include; body weight exercises, cardio boxing & pilates. Held on the following Saturdays during Autumn. Enter Moonee Valley Racing Club via Gate 1, McPherson St, Moonee Ponds. Pedestrian entrance and ample car parking available. Signage will point you in the right direction upon arrival, sessions will take place on the Burston Lawn in front of the Grandstand.